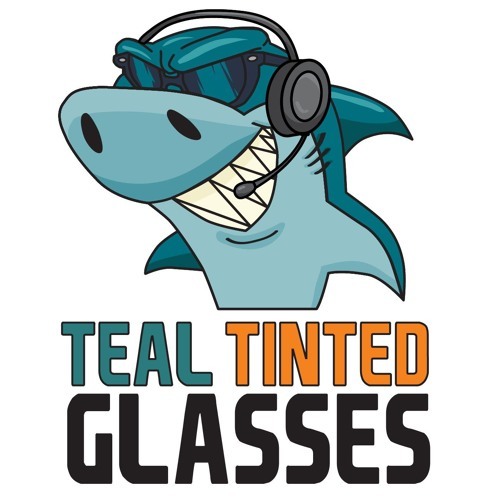 This week on Teal Tinted Glasses Ian and Jerk return to talk about the impact Evander Kane has had on the team in such a short time and rethinking the importance of him resigning. We talk Dylan Gambrell turning pro. We also discuss a number of teams around the NHL and if they lived up or failed to live up to expectations. We talk the new goaltender interference rules and Jerk also tells us the latest news from the KHL and changes coming there.